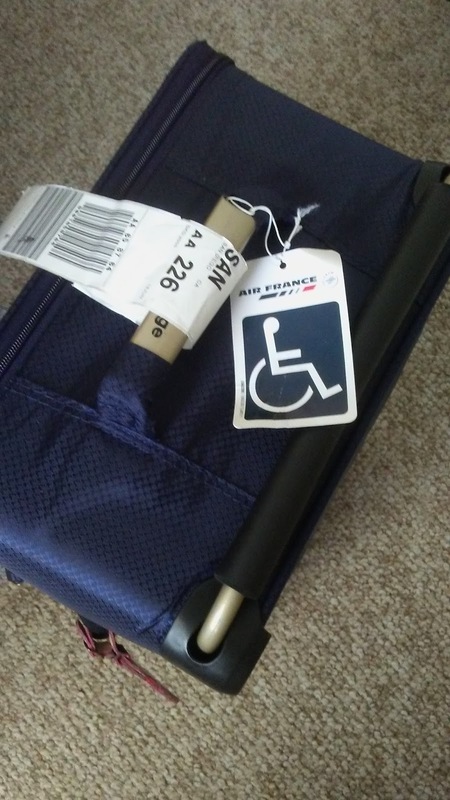 IT'S BEEN QUITE A YEAR since I fell flat on my back in an Amsterdam cathedral, breaking my pelvis in two places; a year that included recovery, selling my home, buying another and moving hundreds of miles away. It was time to move closer to family just in case I did something stupid again, like not watching what I'm doing! 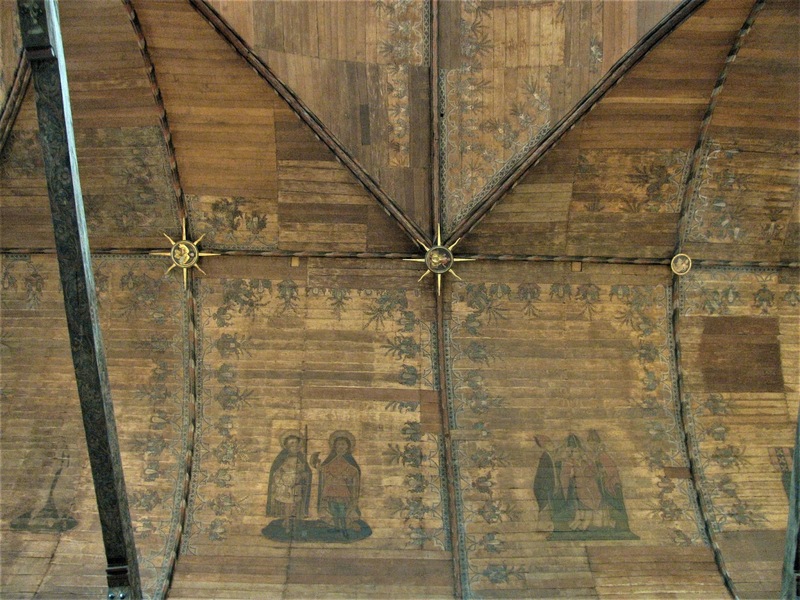 HIGH ABOVE MY HEAD, the saints on the ceiling looked as if they had been painted on the hull of a viking ship. Burnished in gold and faded from age, I had to try to capture the wonderful luster and craftsmanship of both the ceiling and the paintings. Looking through my telephoto lens, however, the images seemed to dance and float somewhere off center. Lacking a tripod, I finally tried to steady the camera by taking a deep breath and holding it for several seconds until I had the perfect alignment. Then, it disappeared--followed by a surreal sensation of falling backwards, floating almost, like a feather released over the ancient gravestones that served as the church's floor. Silently, slowly as my body surrendered to gravity my only thought was, "Ahhhhh, s**t!" The sound of my body crashing down like a lone tree in a forest echoed throughout the cathedral. My eyes tightly closed against the searing pain. I laid there like a dead person until I could assess the damage. Maybe it will be just a bad bruise, I thought. I hoped. I prayed. "Are you OK? Can you get up?" I heard the anxiety in the voices around me. I sensed I had drawn a crowd and I could see in my mind's eye what I must have looked like-a KO'd boxer in the 12th round. When I couldn't put it off any longer, the church docents hoisted me up and half carried me to a chair, each step an agony. As I sat on my throbbing bottom waiting for a taxi to take me to the hospital, all I could think of was how much this damn trip had cost and how, if possible, I could salvage it! NEXT TIME: Amsterdam before the fall! My friend, Kay, went back the next day to photograph the ceiling for me. She took it as I should have--lying down! This is the picture of the ceiling I took! Last year my close friends, Kay, Tom, my daughter, Audrey and I booked a Viking River cruise along the Rhine. This would be our trip of a lifetime. Viking Cruises are well known for being the best in river cruises and the length of the Rhine River has some of the most picturesque scenery of all. Expensive, yes, but we had no doubt it would be worth every penny. We flew into Amsterdam early in order to spend four days exploring every nook and cranny of the picturesque city before boarding the brand new Viking ship, The Viking Alruna for our week long cruise. We didn’t waste any time after we landed before we hit the streets to see all we could see. On the second day, Kay and I took off by ourselves to explore some of the sights which included a beautiful old cathedral called Old Kirk. The ceiling mesmerized me, and in attempting to take a good picture of it, I lost my balance and fell backwards breaking my pelvis in two places. Now mind you, we had been in Amsterdam a day and a half! Thank you for turning what could have been a tragedy into a very pleasant memory for me. Your professionalism, genuine caring and attention to my every need are appreciated beyond words. I am especially grateful to two wonderful people, Captain Bartosz Balwierz, and Hotel Manager, Peter Burkhard, for upgrading my room from the bottom level, which required me to take the stairs, to a beautiful cabin with a balcony on the main floor, all without charge. Instead of watching the castles of Germany and France pass by at water level, you gave me the gift of enjoying the scenery from my bed and the ability to join the others at meal times in the dining room. And a special thanks to Concierge Catalin Stancu, for handling all the complicated changes in our flights, arranging for wheel chairs and escorts and so much more. Your efforts made it possible for my daughter and I to relax knowing that you had smoothed our way through all the plane transfers, custom checks and dozens of other details. Getting home was the most grueling thing I have ever experienced, but you made it worry free and that is worth a million thanks! To the rest of the crew, I will always remember you with great fondness. You never hesitated to serve us with smiles and to anticipate our every need. You not only made us feel special, we felt that we actually mattered to you. My family (and I from my bed) enjoyed every minute of our Viking experience and you can take the credit. And to you, Liliya, our lovely server who we were lucky enough to share our meals with every evening, a very special thank you. I considered you a friend at the end of the cruise. The following story is just one example of just how kind and caring you all are: On the first day of the cruise we stopped in Holland for a tour of the iconic windmills. I, of course, stayed on board, but I’d asked my friend, Kay, to be on the lookout for a doll in Dutch costume to buy for my granddaughter. When Kay came back on board she said she saw some but didn’t know if they were what I had in mind. After she described them, I told her I wished she had bought one because there would not be another chance since we were leaving Holland. The crew had already begun to disengage the gang planks when Kay (bless her) rushed out and asked if it was too late to go buy one. One of your lovely crew took the 20 dollar bill clutched in her hand and sprinted down to the gift shop and ran back with it while the ship waited. Now, THAT is above and beyond superior customer service. That is genuine caring from all concerned. God bless you all. NATURE LOVERS LOVE MONTEREY, CALIFORNIA! I love all of my home state of California. There are endless things to see and do in this, I think, the most beautiful state in the Union. 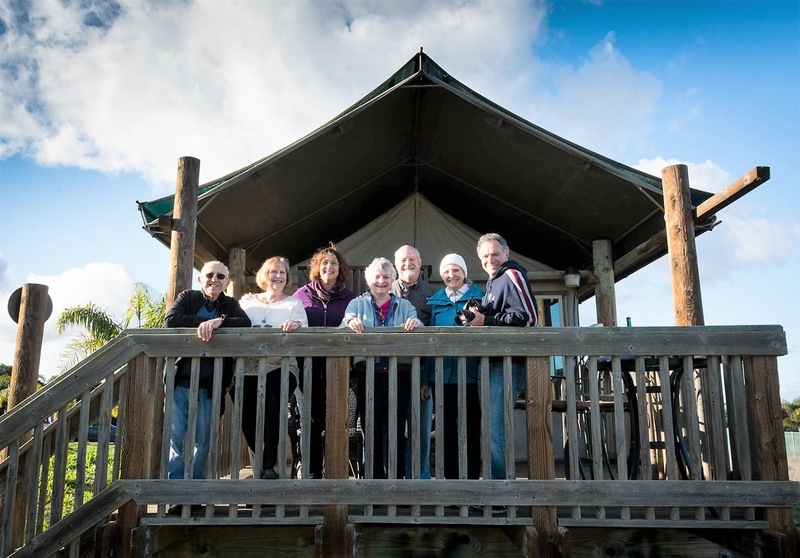 Recently, my friends Kay, Tom and I and several friends discovered a delightful new adventure right in our own backyard. 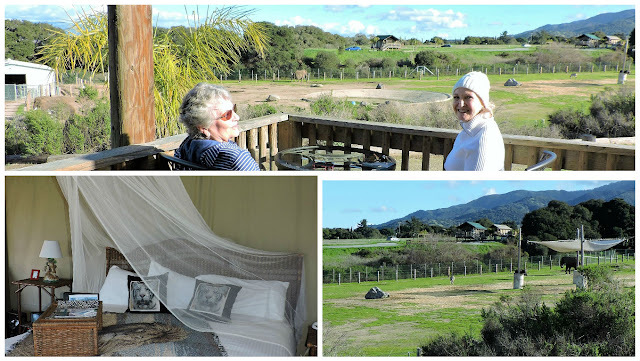 As a special treat for Kay’s recent milestone birthday, we packed our bags for an overnight stay on a California Serengeti, tents and lions and elephants and all! 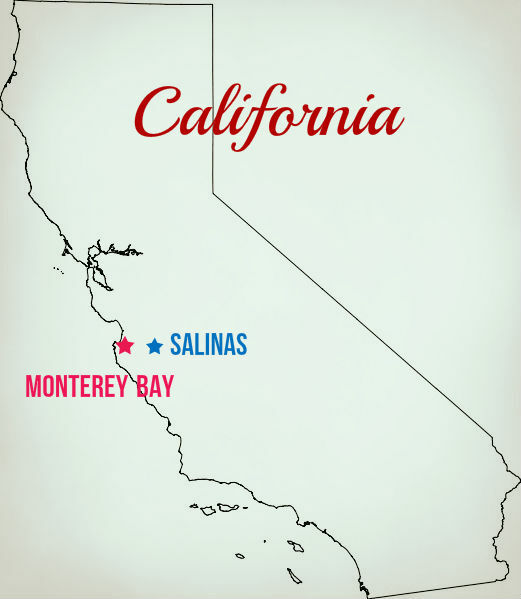 Along the way, we discovered a few more wonders that California has to offer—all within a few miles of the Salinas and Monterrey Bay area. 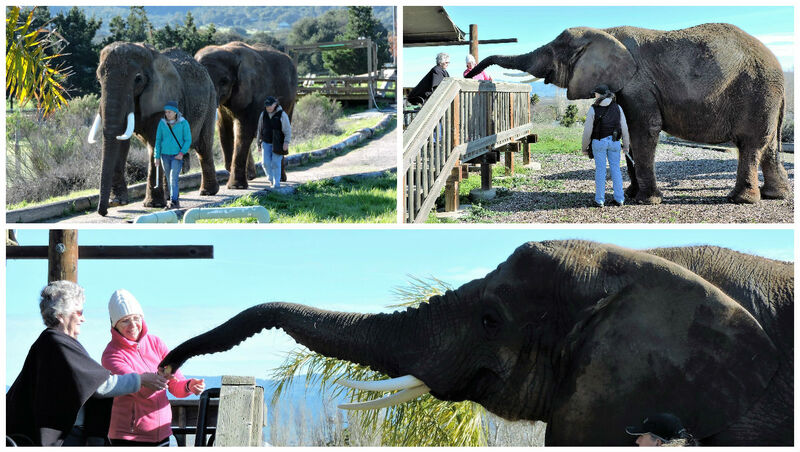 Vision Quest Ranch is a dream come true for founder, Charlie Sammut. Although he started out in a career as a policeman, his passion for animals he’d had since childhood never left him. Still working in the Police Department, he launched a successful dog kennel business, and then one by one began to rescue large exotic animals. 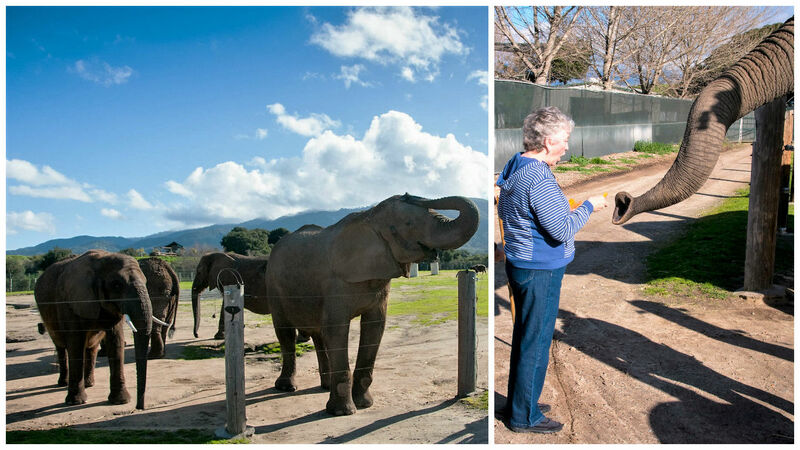 The animals rescued from circus’ and private parties, came to him sometimes in very sad shape. To pay for their care, he created a non-profit wildlife haven, and eventually purchased a 51 acre site outside of Monterey in Salinas. To make it a unique adventure for visitors, he built safari like tents surrounding the animal compound. And, that’s what we all came to experience--Bed and Breakfast--with the elephants! Next, our guide gave us a tour around the compound of large pens. birds, bears and many, many more. This guy was in dreamland when we saw him, but he certainly got our attention at night! hair-raising roars! I'm sure they could hear him in the next county! Kay and I enjoying the view. (You can tell by the hat that I was the only one in the group who was always cold. I just could not get warm even though the tents had space heaters. This was in February and I'm from San Diego after all!) The other tents are scattered around the large compound where the elephants,one ostrich and a couple of water buffalo roam. On the upper left, is the building where the elephants spend the night. We could watch them being washed and fed from our own front porch. elephants and their trainers came by each of the tents to deliver a continental breakfast. The elephants, of course, came along for the hand-outs, this time for apples as well as carrots. This absolutely made the trip! Let to right, George (who also celebrated his birthday), wife Gayle, Kathy, Birthday Girl, Kay, husband Tom, Barbara (me) and Mark, Kathy's husband. We are on the deck of one of the authentic Serengeti style tents on the Vision Quest Ranch. Since we were in the area, we couldn't pass up going to the world famous Monterrey Bay Aquarium. No matter how many times I've been there it never gets old. First of all, the setting is stunning. Located right on the bay, the sound of the waves, local seals and birds fill the air while the ocean breezes mysteriously seems to whet the appetite for fresh seafood! Dedicated to conservation of the many fish, animals and plant life of our California coast, the Aquarium is both educational and a treat for the senses. It really is a must see for people of all ages. The two story aquarium is mesmerizing. I could spend hours just watching it like a movie. 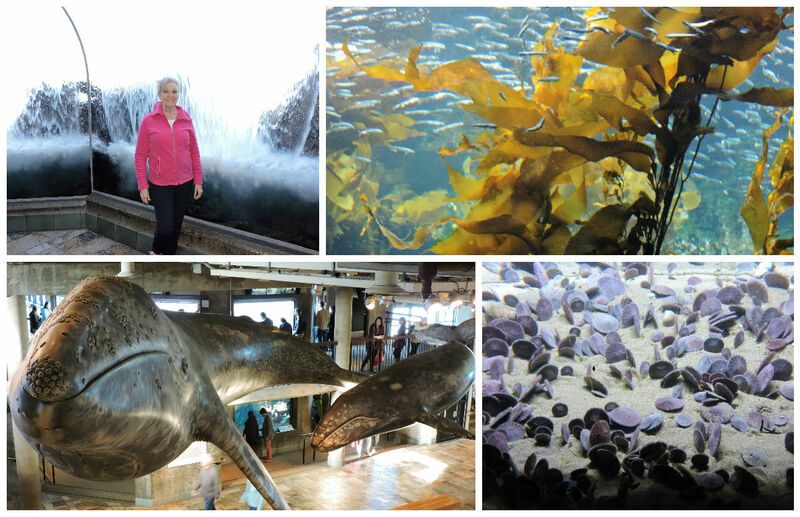 The Aquarium is so close to the water, you can experience waves crashing right over your head! Left to right, top: Wet waves and dry me, and gigantic seaweed. Bottom left: life-sized models of humpback whales, which can be seen at certain times of the year off the coast from the Aquarium. Bottom right: thriving sand dollars. Video of just one of the huge tanks of jelly fish! 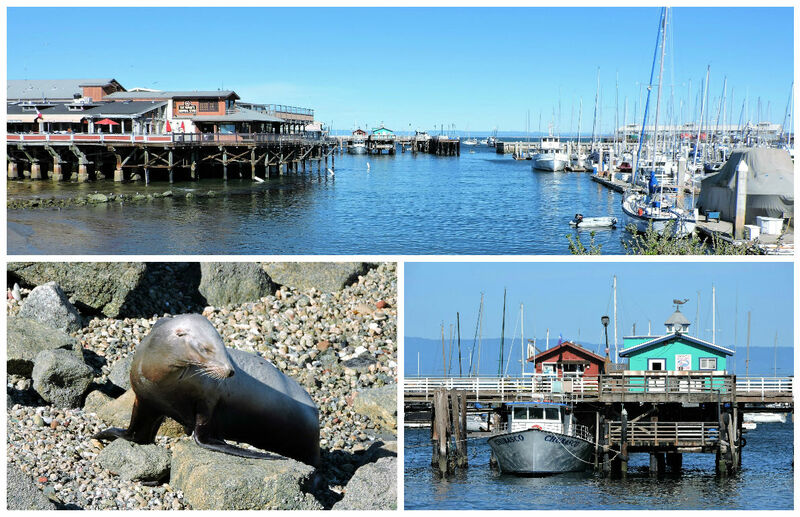 Located very close to the wildlife sanctuary, Salinas is the home of John Steinbeck's Museum. Besides being one of my favorite authors, the museum is beautifully curated, very photogenic and well worth seeing. Steinbeck lived nearly all of his life in and around the Monterey/Pacific Grove/Salinas area. (In fact, his childhood home is in walking distance from the museum.) He drew his stories from the agricultural and fish canning industries and the lives of their owners and workers. One of the recurring themes of his novels focused on the sometimes cruel treatment of migrant workers and those beaten down by the depression. Yet, at the same time, he celebrated the resiliency of the human spirit to survive. Many of his books were made into movies, "East of Eden", "Cannery Row", "Tortilla Flats", "Grapes of Wrath" and "Of Mice and Men", all staring some of the biggest names in Hollywood at the time. "Travels With Charlie" is his account of a a road trip he took in 1960 around the United States with his dog Charlie. It's a clear-eyed look at the joys and at times loneliness of solo traveling. He enjoyed meeting people all over the U.S., but when he entered the south, his journalistic side couldn't help but point out the still present injustices against southern African Americans. That experience left him depressed and longing to go home, which is a testimony of how deeply he cared about the downtrodden. His custom made camper now resides in the museum. Upper left is the "East of Eden" display with movie posters picturing James Dean. Upper right is a display of "Grapes of Wrath". The visitor can sit in old bus seats and watch excerpts of a performance by Gary Sinese. Lower left is Tom cranking up the old tin lizzy from the movie, "East of Eden". 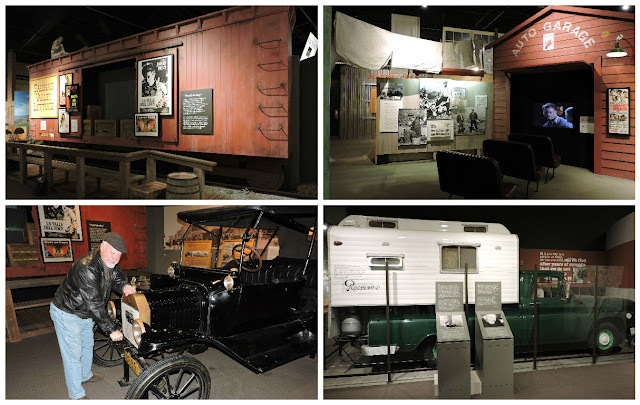 Lower right is the custom camper made especially for John Steinbeck for his 1960 around the states trip. There is no bathroom or kitchen. He really roughed it. We headed home after visiting the Aquarium, but not before treating ourselves to big steaming bowls of clam chowder served with hot sour dough bread. No one can pass up a seafood meal fresh from the ocean and we are no exception! There are countless places to eat, but you can't beat eating at a restaurant built over the water. From water to table--it doesn't get any fresher than that! Next Time: River Cruising on the Rhine with Viking Cruise Line! 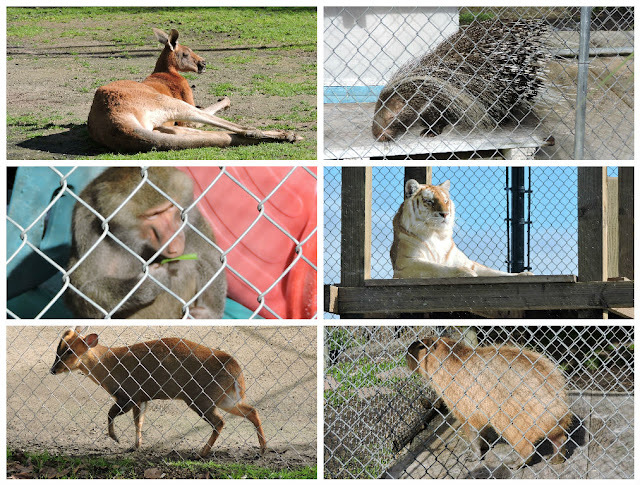 **Many thanks to Mark and Kathy Triolo for their wonderful photos of the Wildlife Sanctuary! !